TOQUERVILLE — In spite of rising real estate prices, seven more moderate-income families in Washington County have a home to call their own. The families worked a combined 11,000 hours to help build their own homes in Toquerville and LaVerkin as part of the Mutual Self-Help Housing program. The program provides an affordable way for families to get into a home of their own. In exchange for working 35-plus hours per week for 8-12 months, participants pay just $500 down and have no closing costs on a low-interest 33-year mortgage. 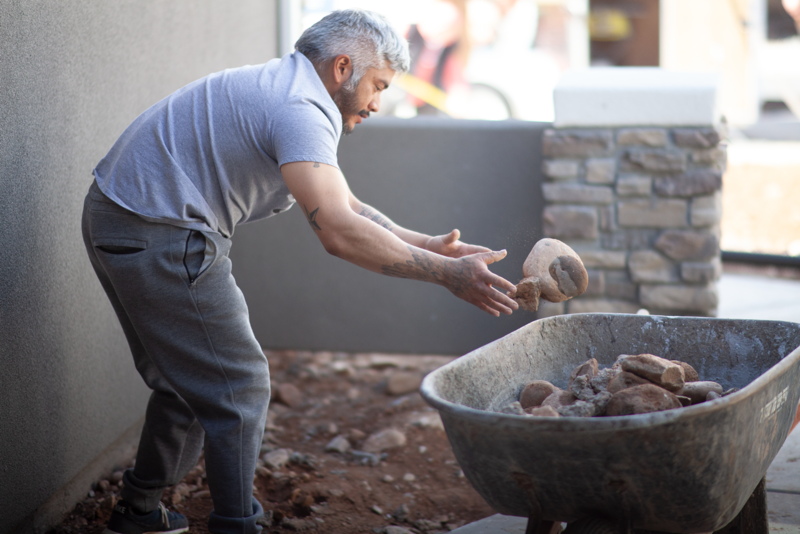 The seven families broke ground in March 2018, and have spent most of their free time over the past year working together as a team to build the new, energy efficient homes. After a last-minute scramble to address some minor issues, the families moved into their new homes in late March. Under the direction of a construction supervisor, the families frame, roof, put up drywall, install cabinets and do painting and finish work. Self-Help Homes hires subcontractors for any work that requires a license, such as electrical, plumbing and concrete. The families perform about 70 percent of the labor on each other’s houses – and no one can move in until all the houses are finished. Friends, family members and volunteers can provide half of the 35 hours per week required by the program. The homes are built on generously sized lots that are .25 acre or larger. The lots and their pre-assigned house plans are chosen at the time of application and in the order in which families apply – first come, first served. The Mutual Self-Help Housing program is funded by the U.S. Department of Agriculture’s Rural Development and administered in Washington County by Self-Help Homes, a 501(c)(3) nonprofit charitable organization based in Provo. Self-Help Homes has been in operation in Utah for 20 years and has helped build homes for nearly 500 families. In northern Utah, homes have been built in Payson, Salem, Santaquin, Saratoga Springs, Eagle Mountain and Heber City. 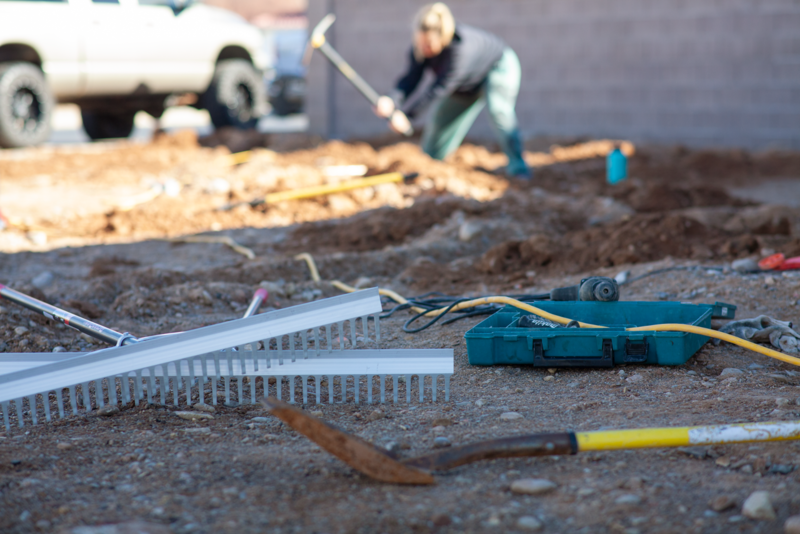 Self-Help Homes took over the Mutual Self-Help Housing program in Washington County from Five County Association of Governments in 2015, and so far 13 homes have been completed in Southern Utah. Eighteen more lots in Toquerville, purchased and developed by Self-Help Homes, will be the site of the next two groups of families to build. More information about how to apply for the program can be found at the Self-Help Homes website or by contacting Julie Lindquist at 435-429-1048 or julie@selfhelphomes.org.